Welcome and thank you for visiting! My name is Shasta Hankins. 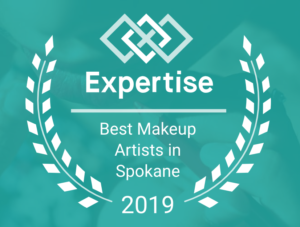 I am an award winning professional Spokane Makeup Artist specializing in airbrush design, traditional, bridal, theatre and makeup for commercial shoots. I graduated from the University of Idaho in 2005 with a Bachelor of Fine Arts degree in Theatre Arts with an emphasis in Makeup and Design. 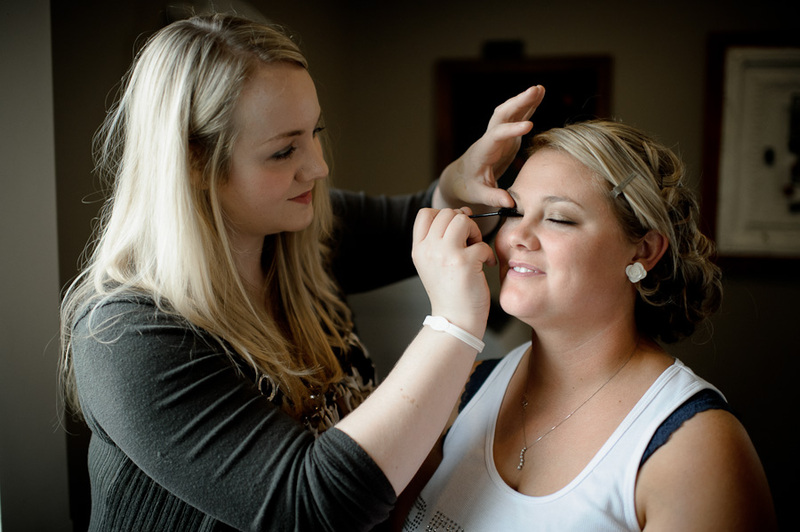 I have been a professional Spokane Makeup Artist for over 15 years and my mission is to make my clients look as good as they feel. 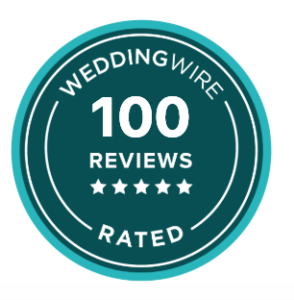 I have worked with many wonderful brides over the years and feel extremely honored to be a special part of the biggest day in their lives. I have provided services for all the incredible Best of Broadway Series productions at the First Interstate Center for the Arts in Spokane, Washington for the past several years. Some of the amazing Award Winning Broadway productions which I have had the privilege to work on include: The Lion King, Wicked, Beauty and the Beast, Les Miserables, Rent, West Side Story, Book of Mormon, Memphis and many others. My Makeup Artistry has also been featured in dozens of local, regional and national publications, TV commercials and corporate productions. 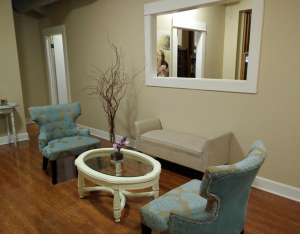 I have a professional makeup studio located in beautiful downtown Spokane, Washington on Browne and Riverside. I provide makeup consultations, services and sessions by appointment and am flexible to work within your busy schedule as best I can. The makeup studio is where I work, play, paint, laugh and be creative. I enjoy keeping busy, spending my days with people who inspire me. My vision as a makeup artist is to allow your inner beauty to shine through. 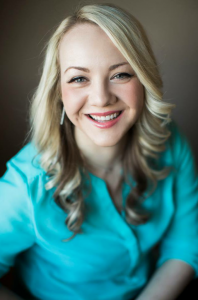 I love being able to talk to my clients and build long-term working relationships & friendships with them. I am careful to take my time with each individual so they have a positive experience every session. Helping clients feel fabulous after a makeup application is very fulfilling as well as rewarding. I am inspired by, and love the arts, history, fashion, design, culture, lighting, photography, crafts, and all things glamorous! This helps me to be a very creative and effective makeup artist. I welcome opportunities to consult with you, apply your wedding makeup, one-on-one makeup lessons, commercial and fashion shoots, participate in your special events and projects! Please don’t delay contacting me, I do get booked up months in advanced for my makeup services. 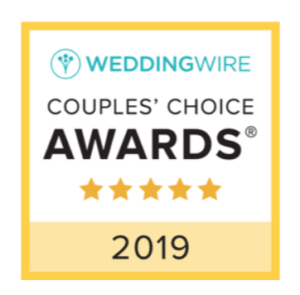 WeddingWire Top 5% Spokane makeup artist in Spokane for the last 8 years. "Let Your Inner Beauty Shine Through"